With your love and support we are pleased to inform you of the Launch of the Gemstoneuniverse Centre of Excellence – A 10,000 sq feet of prime commercial space in the heart of Bangalore, India exclusively dedicated to Planetary Gem therapy and Jyotish Gemstones- The world’s largest facility exclusively devoted to the cause of Jyotish Gems on 15th of November 2012. 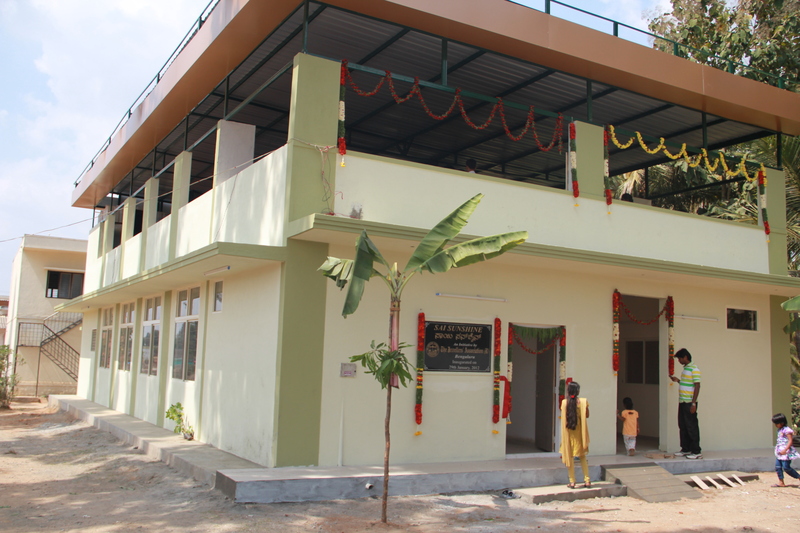 The Facility will also house a 3000 sq ft retail store plus education and research facilities, private viewing chambers, state of the art Gem Photography studio among other things. Please watch this space for updates and photographs. Meanwhile, we invite you to be a part of this event. Please feel free to invite other individuals on our behalf who are interested in Planetary Gem therapy and unheated, untreated Gemstones. 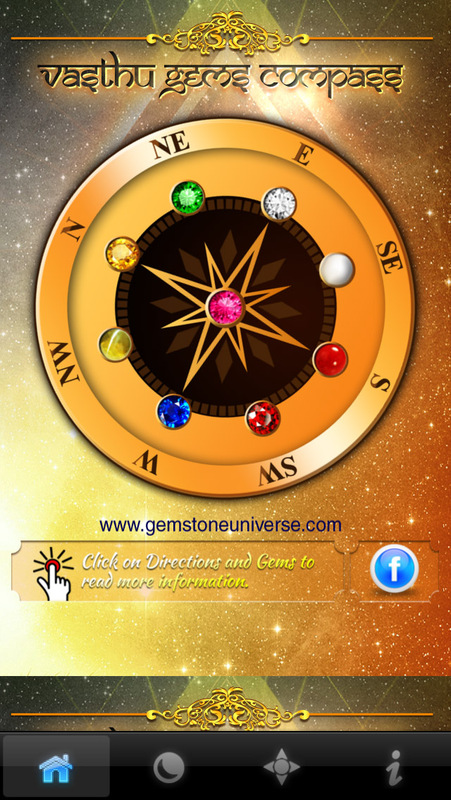 Vasthu Gems Compass is your personal spiritual Navigator. 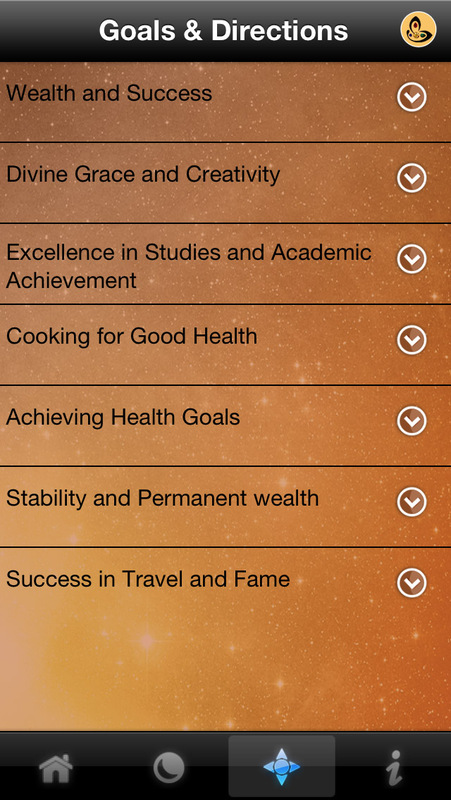 The App has a Vasthu Compass which indicates which are the best directions for career, wealth, professional success etc. 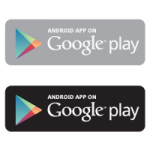 Whether you are hunting for a new house or are a realtor showing a new property to a prospective client this app will be invaluable. 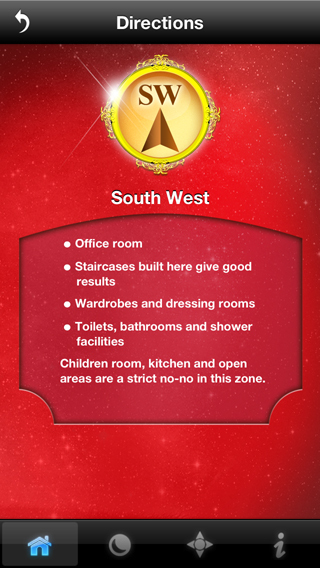 Need Vastu as per desire such as wealth gain or success in academics, this app has it. 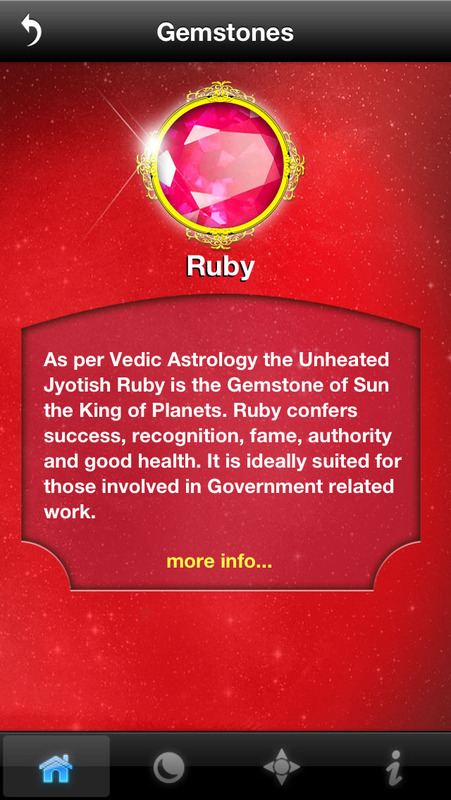 Another component of the App is Vedic Gems-The sacred knowledge related to Gems and their impact on human destiny. Read more about these earth mined treasures and how successful individuals the world over use Gemstones to achieve success. 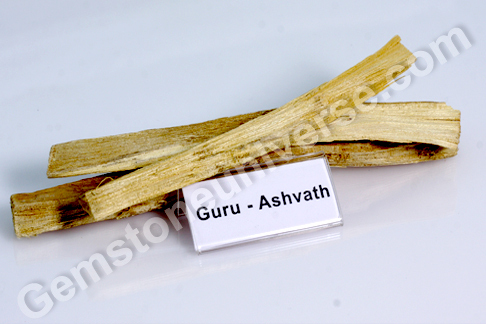 Experience the power of Indian Vedic Astrology/ Jyotisha and read your yearly horoscope and get a date planner of your personalized lucky dates and dates of caution. 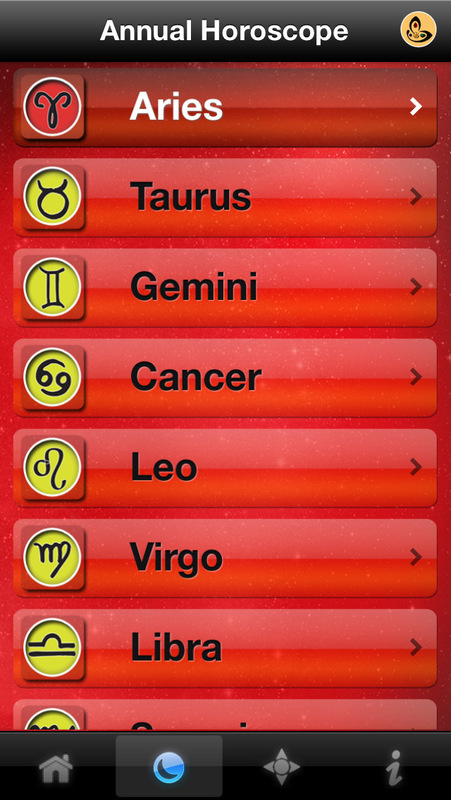 You can get monthly lucky and unlucky dates. 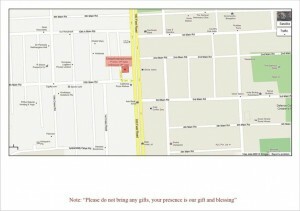 Click on the directions to get information about that direction. A gem that has a veritable historic weight behind it… a legacy if you please. 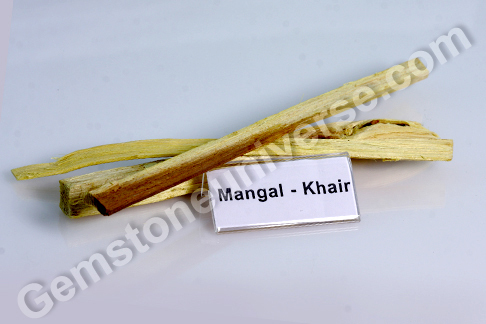 It is a gem that has caught the fancy of who’s who across the world. 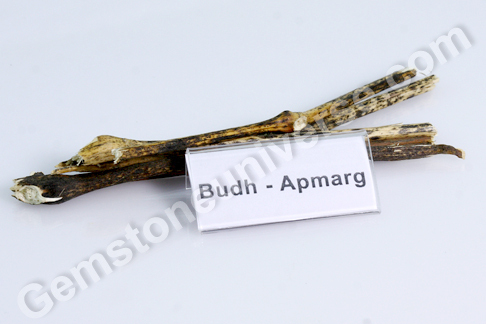 Stunning color, superb value, aesthetics and metaphysical properties are only some of the draws. 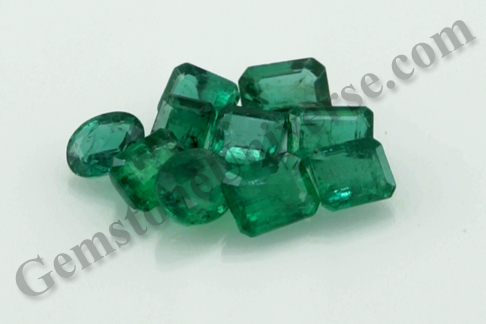 Gemstoneuniverse proudly presents it new lot of Natural Zambian emeralds – Sripal 2012. Zambian emeralds are known for their rich and robust color – a striking deep rich green that is known as the classic ’emerald green’. 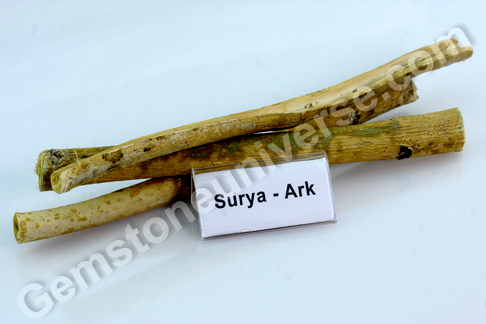 This beryl mineral derives its color from the trace element chromium. Good information is vital to appreciation of the true value of these gifts of nature. This may interest you – it takes digging and sorting 12 million grams of earth to obtain 1 gram of Zambian emerald! Next time when you look at the tiny parcel of delight on your finger, do take a moment to remember that it has been an ordeal – for the earth to form it over 500 million years and for man, to find this rare gift of nature. 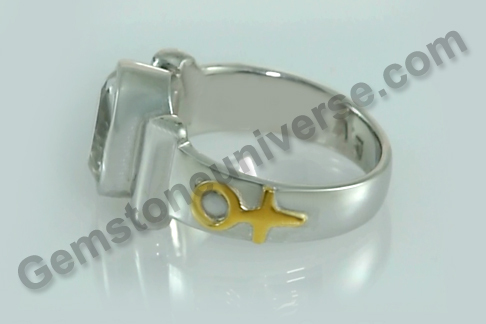 And from those quantities, Gemstoneuniverse handpicks and brings you the best jyotish quality emeralds. 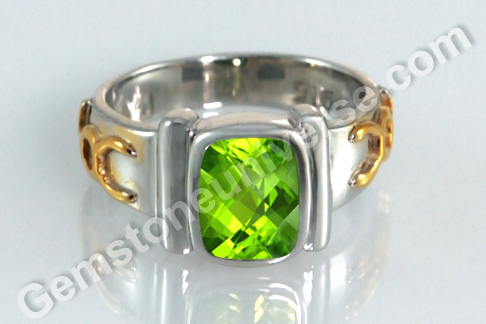 Emerald also known as zammrud or panna gemstone is the gemstone of planet Mercury/ Budh. 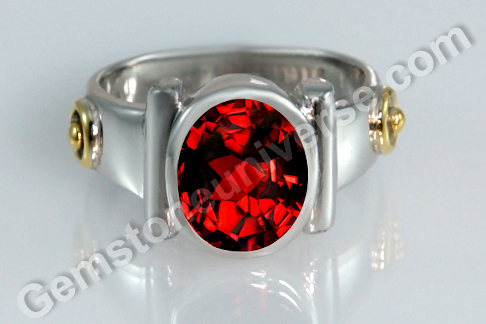 It is the birthstone for month of May according to Western traditions. Sripal 2012 is the new lot of Zambian Emeralds. 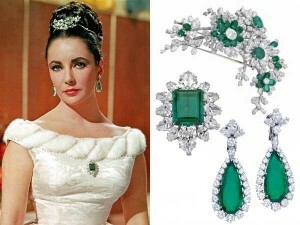 Spectacular, deep rich, exotic, most coveted color among emeralds is to be found here. 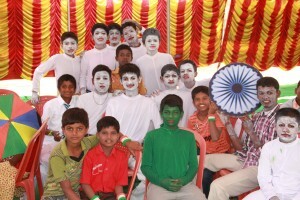 Be a part of the grand celebrations. Celebrate the beautiful, luxurious and rich gemstones and celebrate the spirit of man as he conquers the harshest of conditions to claim the treasures of the earth. 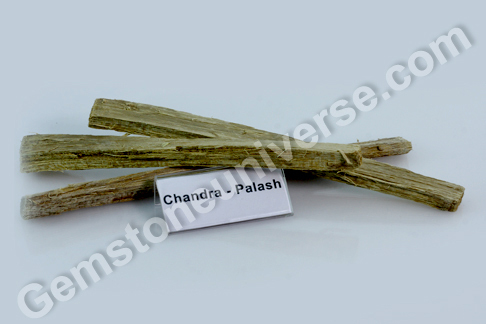 Treasures that adorn the body and empower the spirit! Join us as the 50th trade event of Bangkok Gems and Jewelry Fair commences marking continued efforts in gem trade. During its history, the Bangkok Gems & Jewelry Fair (BGJF) has propelled Thailand to be among the world’s most respected and admired gems and jewelry hubs of the world. 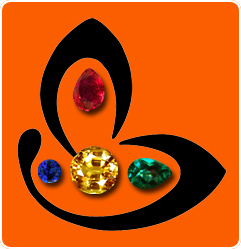 And the 50th BGJF aims to paint a picture and celebrate the achievements and historical aspects of the fair that grew from being a small cottage industry in Thailand less than three decades ago into one of the highest producing and exporting industry of gems and jewelry in the world today. 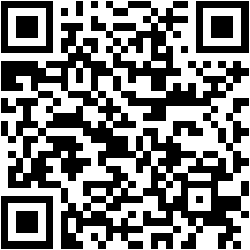 It is a trade event of choice for the industry. 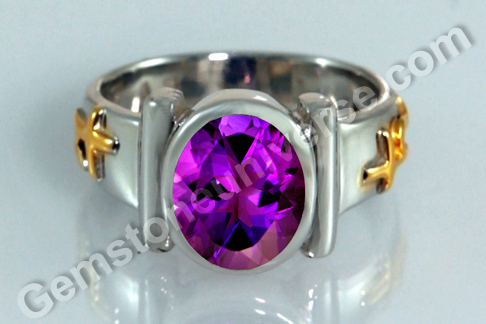 Gemstoneuniverse would be an exhibitor at the 50th Bangkok Gems and Jewelry Fair, slated to be held from the September 13-17, 2012. The BGJF will be held at the Impact Challenger, Bangkok. 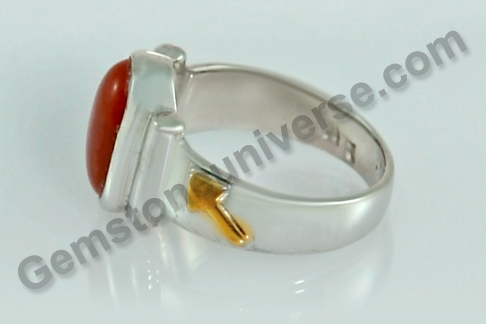 Gemstoneuniverse has always prided itself in presenting the best of jyotish quality gemstones from all over the world at very reasonable prices. 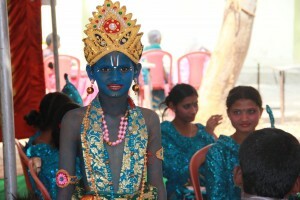 You are welcome to visit us at the 50th BGJF at stall numbers MM43 and MM45 between September 13-17, 2012 and witness a world of scintillating glory! Now that’s something for a start. It was a great day for India yesterday as Gagan Narang won the Olympic bronze in 10 meter air rifle event – winning its first medal on the London 2012 Olympics! 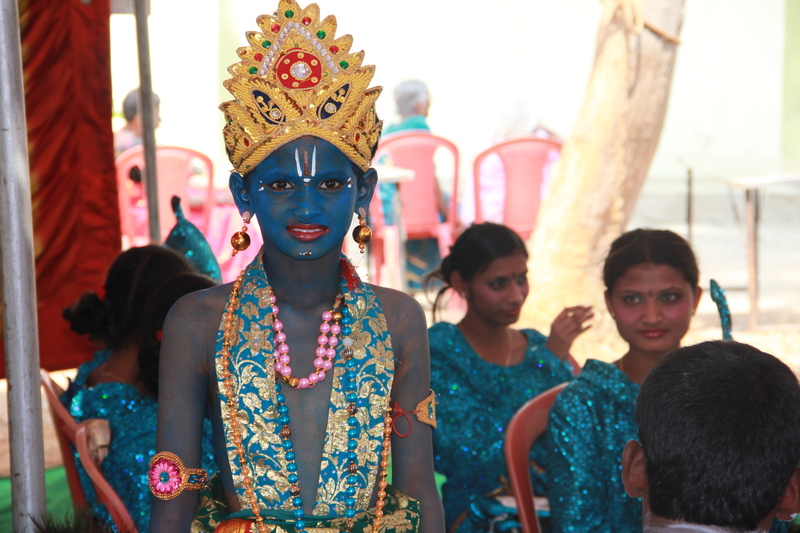 Kudos to the young man for his brilliant performance. We at Gemstoneuniverse heartily congratulate the sportsperson for bringing in the glory! Aside of the grit and the hard work, he has put in, what makes us wonder is just what a smattering of stardust can do! Call it what you will, but after the glorious bronze medal, the eyes quickly make way to the gleaming yellow sapphire on his index finger and the verdant natural emerald sitting pretty on his little finger as he shows of the medal with a radiant smile! 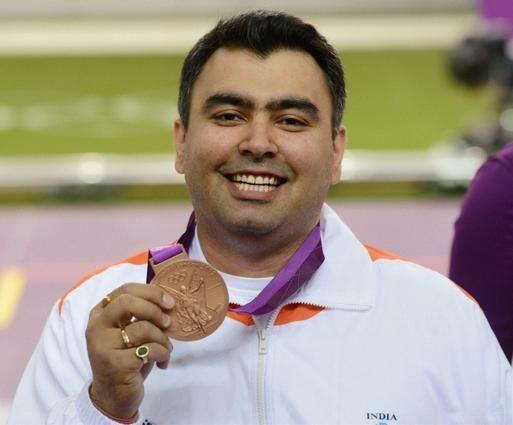 Gagan Narang is an ace Indian shooter, especially in Air rifle shooting, supported by the Olympic Gold Quest – a foundation of sports and games that supports athletes and sports people capable of winning Olympic medals. He was the first Indian to qualify for the London Olympics. 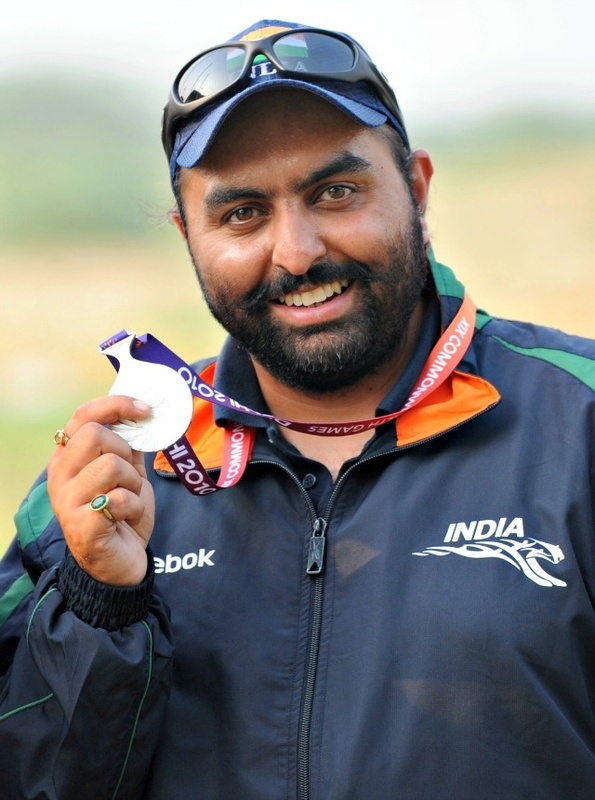 There’s Ronjan Sodhi up next who’s Men’s double trap event is scheduled on August 2nd, 2012. Ronjan Sodhi is an ace Indian trap shooter, who won two silver medals in 2010 Commonwealth Games and a gold medal at the 2010 Asian Games. In 2011, he became first Indian to defend a world cup title. He is also a recipient of Arjuna award. Ronjan Sodhi became the only Indian marksman to grab the top spot in the latest ISSF World Rankings. 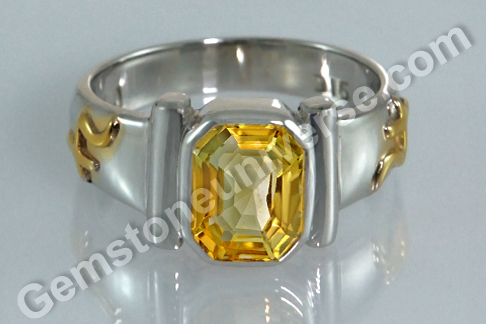 Interestingly, Ronjan also sports a sparkly yellow sapphire and an emerald. 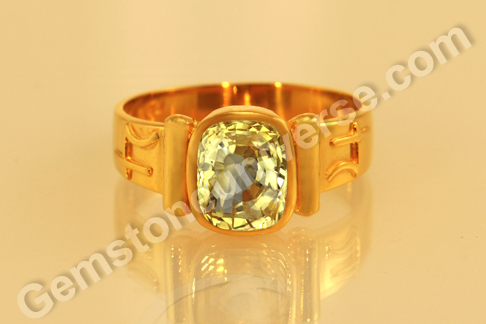 Another point to note here is that mutually inimical gemstones (please note that both the gentlemen in question are wearing yellow sapphire as well as emerald) can be prescribed in exceptional cases, by a trained and experienced astro-gemmologists. So here is some food for thought, for the ones who have tried to straight jacket the multidimensional discipline of planetary gemology for the lack of complete knowledge! When it comes to planetary gemstones, Chrysoberyl cat’s eye takes the cake any day! 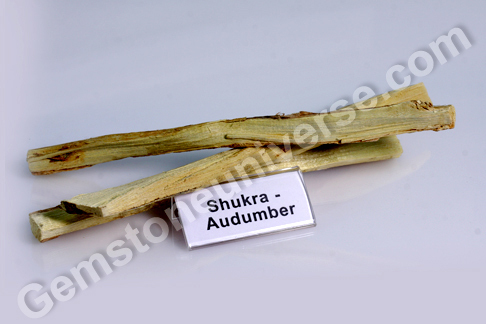 It stands apart from the rest just like its planetary energy Ketu or the South Node of the Moon. 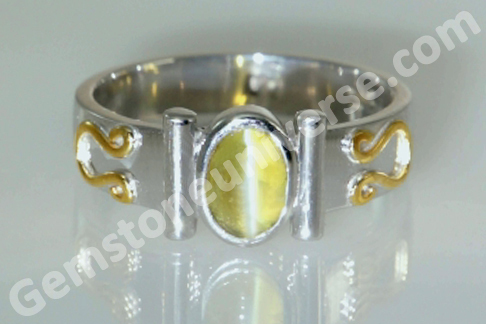 Usually fashioned as a cabochon for maximum display of its splendorous phenomenon, chrysoberyl cat’s eye also known as lehsunia, vaidurya, bidalaksh in Hindi is a translucent gem. 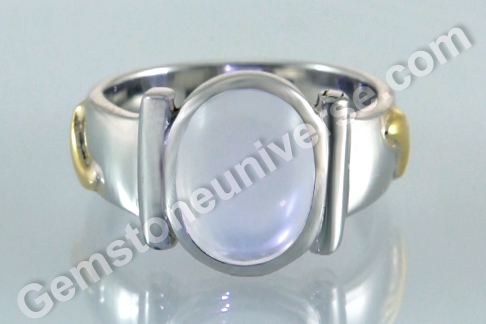 It is also a phenomenal gem and displays an optical phenomenon called chatoyancy, where a sharp silvery white band of light runs across its surface. It mimics the effect similar to the opening and closing of the eye of a cat. The phenomenon happens due to the interaction of light with the hollow tubular channels or silk in the crystal structure of the gem. Chrysoberyl cat’s eye comes in varying shades ranging from the pale yellow to golden yellow to honey colored to Neptune greens! 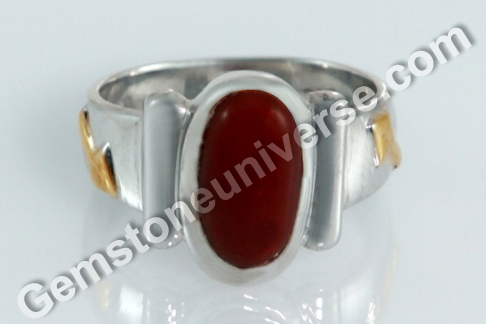 The gemstone is highly effective and powerful but different individuals have varied preference with respect to color. 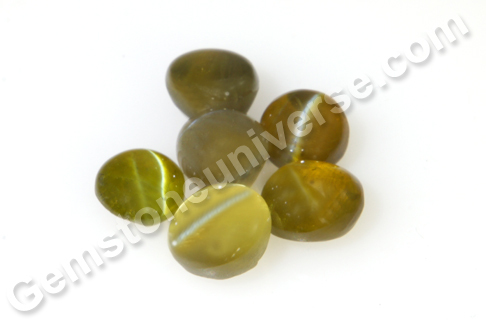 Gemstone universe brings to you the new lot of Chrysoberyl cat’s eye from Sri Lanka – Aakshi 2012. The gems are handpicked and free of any doshas mentioned in the ancient texts, which have laid down strictures for planetary gemology. 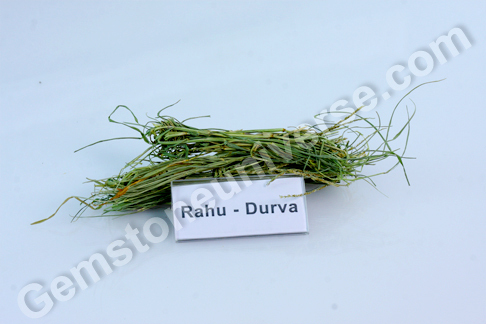 For instance, texts mention flaws like deha and karkara among several others to watch out for. 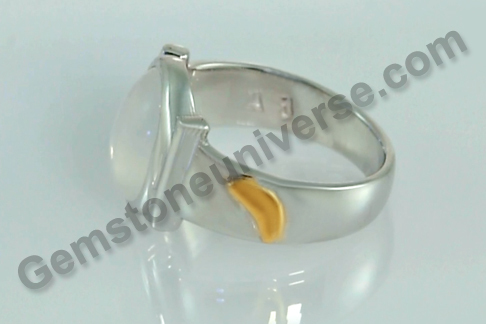 A karkara cat’s eye is hard to touch, devoid of the smoothness of a good gem, such a gem can cause rifts in relationship with close friends and well-wishers. 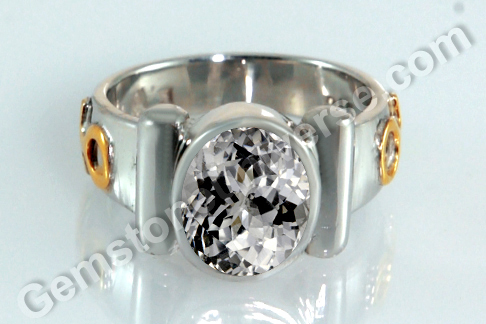 A cat’s eye gem, which is deha leads to wasting of the body. 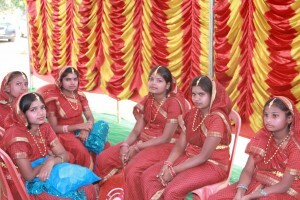 As the New Year dawns there are celebrations all around. 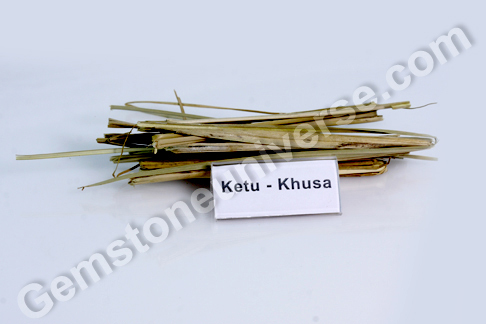 Festivities are in the air with Vishu greetings, Baisakhi messages and Bihu bonhomie. What better way to add to the newness and novelty than by bringing you yet another treat in the form of two new lots of the much sought after Sri Lankan or Ceylon Sapphires. 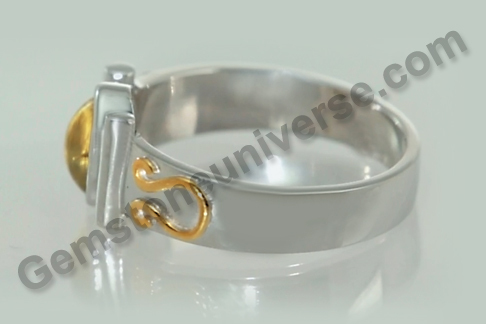 Gemstoneuniverse believes in bringing complete value for its patrons – whether it be, because of its massive reach due to which, it gets the best of organic and mineral gem wealth and makes it available at one platform, or because of the advantage of owning gem roughs and transferring the advantage to the patrons in the form of unmatched pricing – best of gems are made available at 1/6th of the going market prices! And that, is no mean feat. 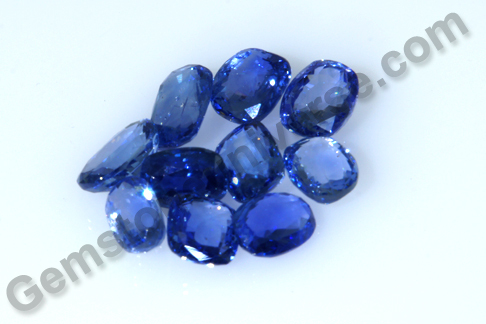 Presenting two new lots of natural and unheated Ceylon sapphires – Logan 2012 and Jeeva 2012. 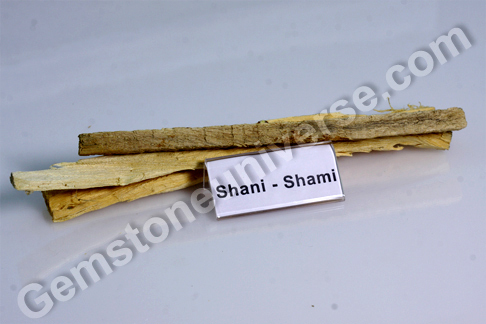 The gems are treasures from the famed Ratnapura Mines of Srilanka. 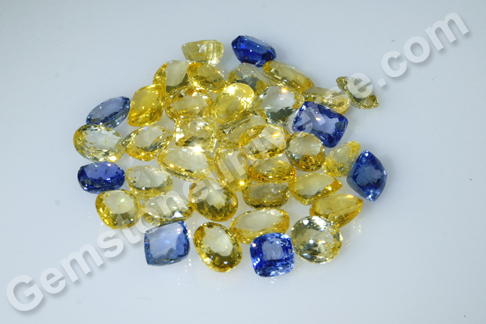 While individuals struggle trying to zero in on unheated natural sapphires, in markets saturated with treated and heated gems, Gemstoneuniverse remains firm on its commitment to bring you the best in natural gemstones – planetary gem therapy is only meaningful when you work with nature’s unadulterated best minerals. 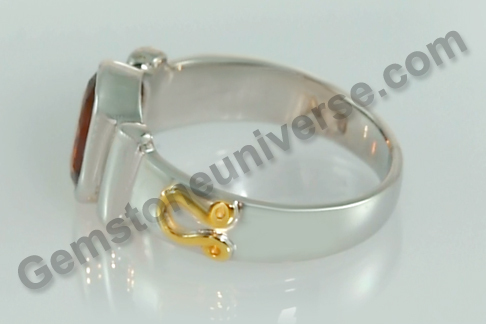 – is a potent tool for planetary gem therapy for each one is handpicked. 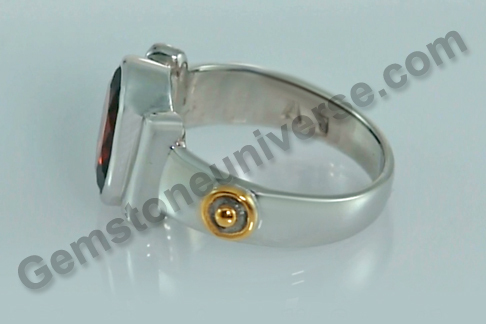 Welcome the transformative energies and experience the power of blue sapphire with a gem from Logan 2012. 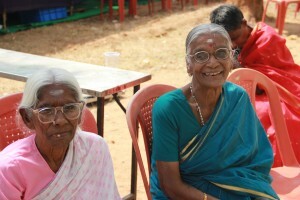 You not only get value for your money with Jeeva 2012 but you get a jewel you enjoy wearing and flaunting as well! 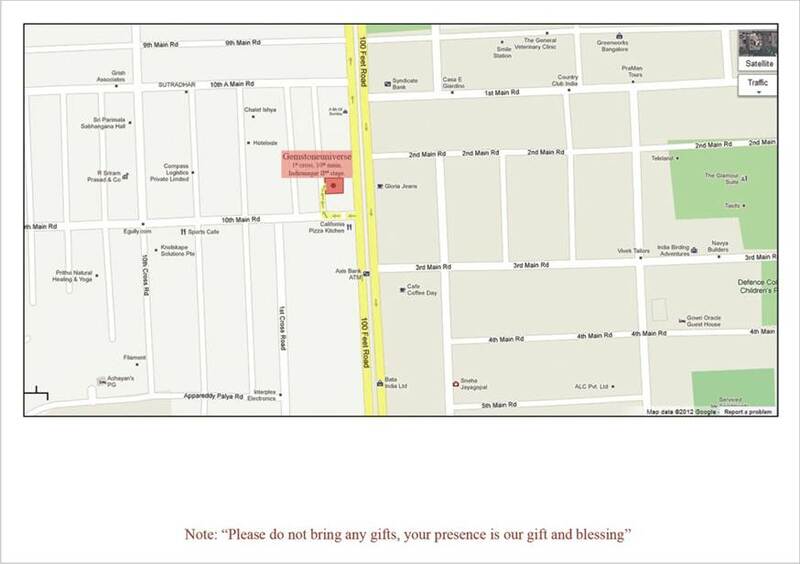 Note: Certification and appraisal of the new lots is complete and the gems of these lots should be made available to you in the next two weeks. 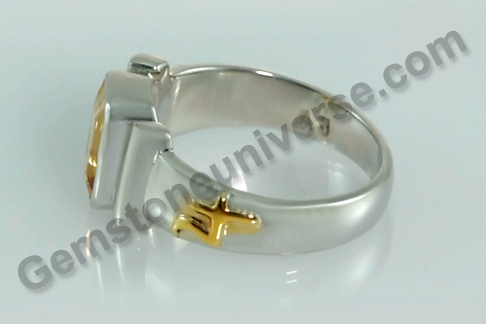 © Gemstoneuniverse.com – All rights reserved. 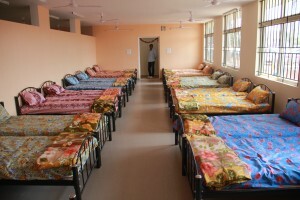 It was an effort that began about 6 months ago – a truly worthy cause. 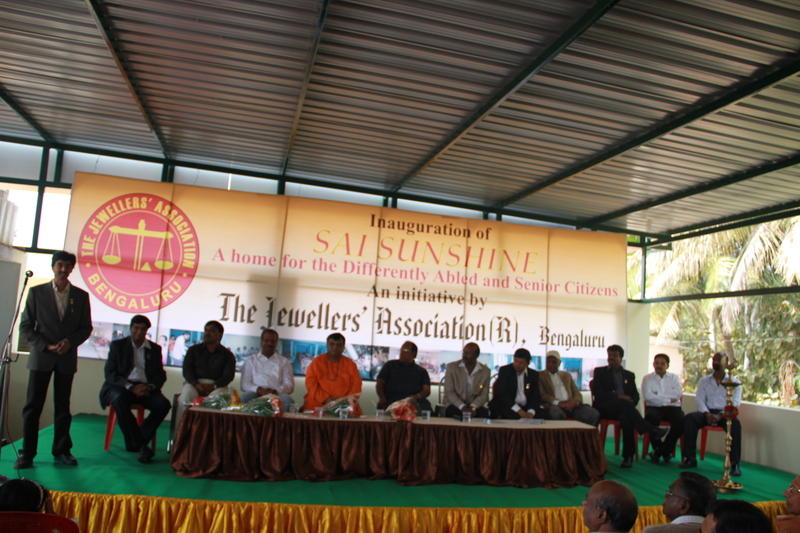 The Jewellers Association, Bengaluru (JAB) started an initiative to provide housing for senior citizens with mental disabilities, who are often abandoned and go through terrible times for the wont of care or attention in their sunset years. 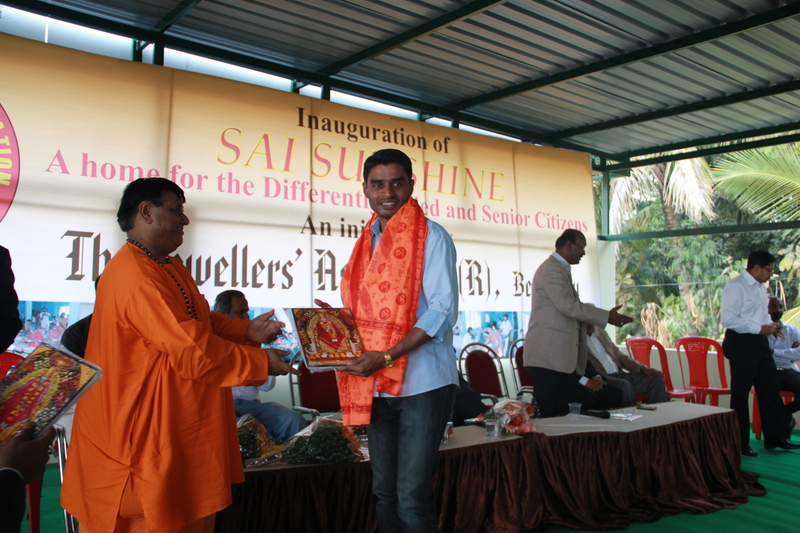 Sai Sunshine, aptly named, was inaugurated on January 29th, 2012 amid beaming faces and eyes lit with hope. 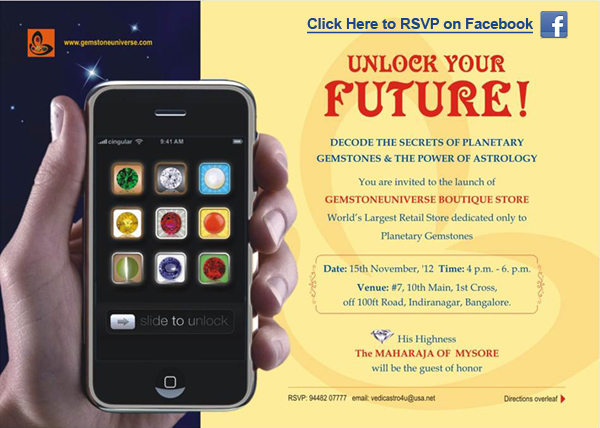 Astro Journey and Gemstoneuniverse are happy to be associated with such a cause. 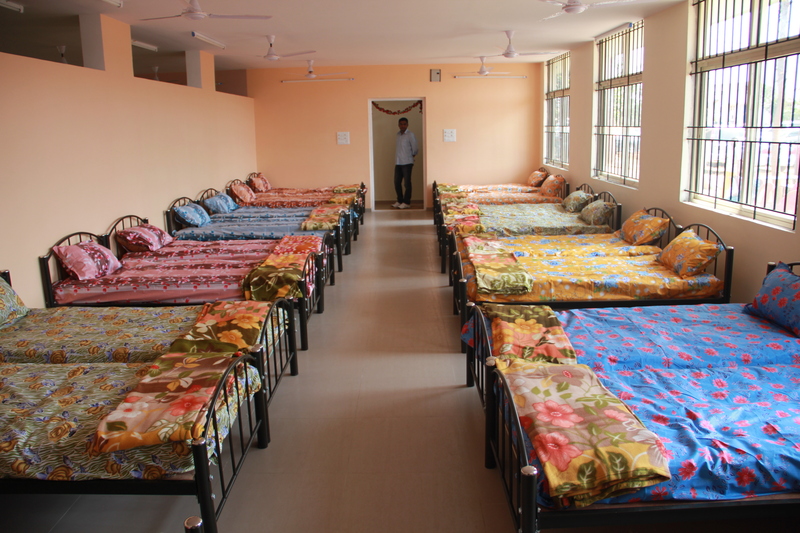 JAB already runs an initiative called Sai Vrindavan, which is also a home for the elderly and differently-abled. Here are some snapshots from the event. We wish the do-gooders of the society all the Luck and support them wholeheartedly in their endeavors! There is great news for the patrons of Gemstone Universe and the connoisseurs of colored gemstones is that Gemstoneuniverse would be an exhibitor at the 49th Bangkok Gems and Jewelry Fair, slated to be held from the February9th – 13th, 2012. 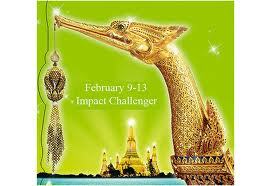 The BGJF will be held at the Impact Challenger, Bangkok. 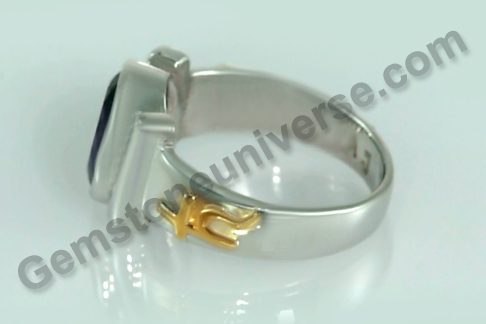 Gemstoneuniverse has always prided itself in presenting the best of jyotish quality gemstones from all over the world at very reasonable prices. 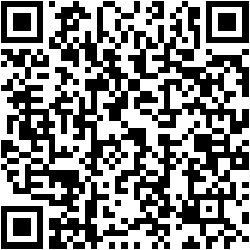 You are welcome to visit us at the 49th BGJF at stall numbers MM43 and MM45 between February 9th -13th, 2011. 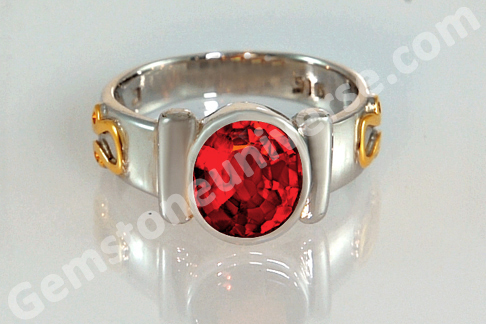 You will get to see the finest emeralds, rubies and sapphires, The big three which occupy the place of pride not only in the hierarchy of gemstones but also in Gemstoneuniverse Asia Pacific Buying Division’s area of specialization. The BGJ Fair – the hotspot for gemstone business and is held twice annually, where nearly 1,200 exhibitors from over 35 countries, participate and present gemstones and related products in 16 categories. There are 3500 stalls spread over 80,000 square-meter in a single-floor layout, which attract thousands of global buyers – jewelers, traders, designers, connoisseurs and gemstone aficionados to the event in search of the exquisite and the exotic. It is a superb location to see the latest and unique collections, find couture designers and producers in a venue alive with multimedia presentations, dazzling fashion shows, design awards and other special events.